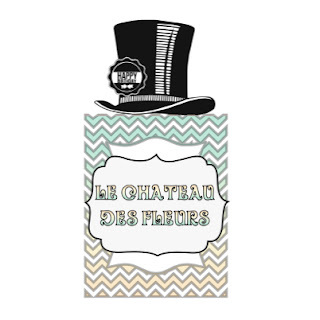 "Isabelle Thornton" Le Chateau des Fleurs: Haunted House printable and Fall fries. Monday party is up! 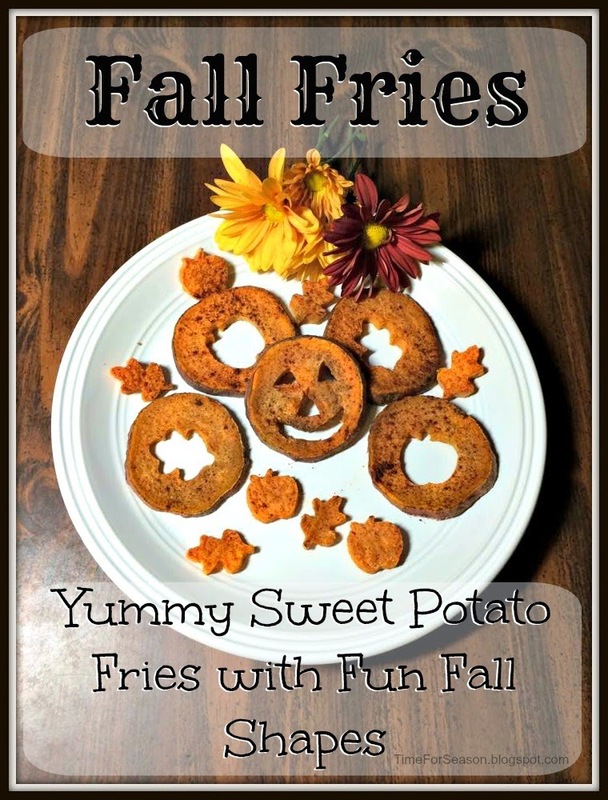 Haunted House printable and Fall fries. Monday party is up! How was your week? I was sick this week but I am better and exited for Halloween. Thanks so much for linking last week! I am keeping the same party because it was small and this is the last week pretty much for Halloween. 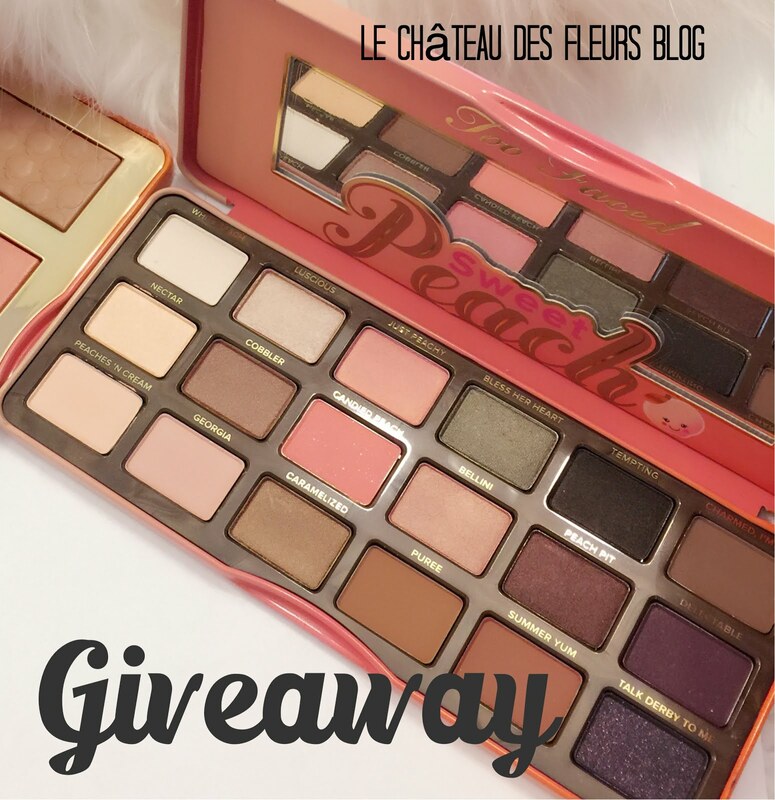 Link away! Old and new posts! 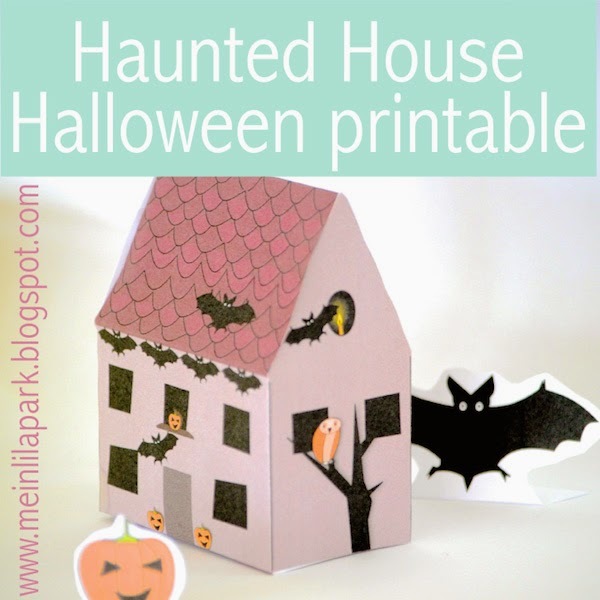 Love this haunted house printable. My kids would love it! From Mein lila Park. I used to make fries like this with my Mom when I was a kid. We would carve and shape potatoes. Very fun. These Fall fries are awesome! By A time for seasons. Thanks so much for the party and thanks for stopping by to visit!! I'm so glad you are feeling better and thanks for hosting this fun party! This is my first time at your party and I am also a new follower. Looking forward to visiting the other guests! Please stop by Still Woods Farmhouse for a visit. I would love to have you as a follower too!